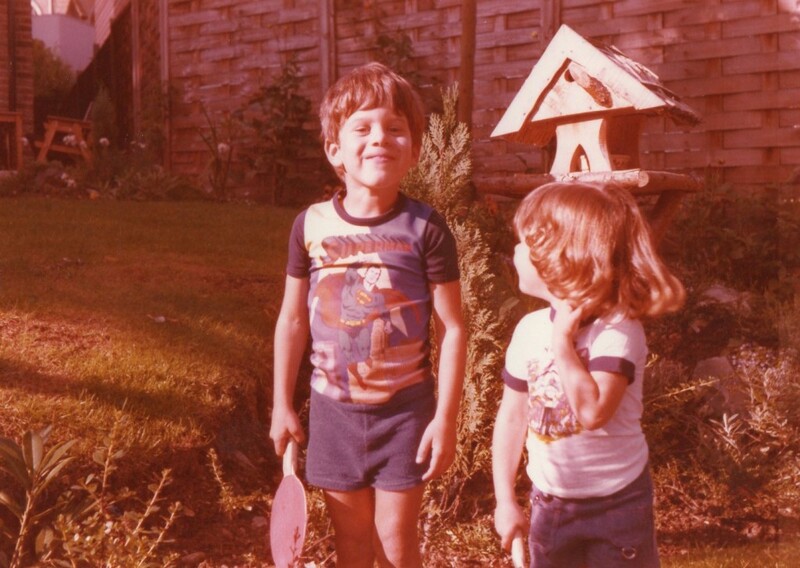 When I was a small boy in the late 1970’s and my abiding love of Superman was also in its infancy, I had this Superman t-shirt which I absolutely adored. ANYWAY: this beloved t-shirt of mine summed up all that I found utterly captivating about the character. Superman looking resplendent in his flamboyant and visually-striking costume, mid-flight (always a majestic sight), his cape flowing dramatically behind him as he soared and, crucially, bearing a facial expression that was firm, but kind. (Swan was always excellent in this area: his Superman always looked friendly and utterly trustworthy). There was nothing malevolent about his look or bearing. You looked at him and you knew he’d always do right by you. The shirt was (I think) made of lycra, or something similar, which gave the image a soft, hazy feel and, in particular, made the blue of the night sky look rather entrancing. Sometimes, I’d lay the t-shirt out on my bed and stare intently at the image. I always imagined that it was a balmy night in Metropolis, that the moon was full and that air high above the buildings was warm. Many times I would daydream about flying myself on a night like that – conviently ignoring my then fear of heights – swooping through cloud banks and then pausing mid-air, to enjoy the light breeze on my face. That t-shirt is long gone now, lost to time, but I’ve never forgotten it. Last night, though, while pouring through boxes of old family photographs, I came across a shot of me proudly wearing my Super-shirt, some thirty years ago, looking particulary happy. That *is* a very fine t-shirt.